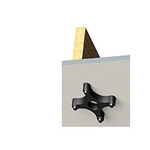 The following AV accessories are popular with educators who want to take their classrooms to the next level without breaking the bank. 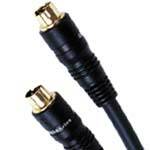 Premium High Resolution VGA/UXGA HD 15 plug to 3 RCA plug 50-ft cable. 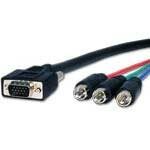 Not a converter. 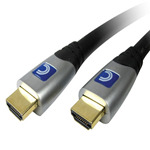 Premium 25ft S-Video cable with 24K gold 4-pin connectors. Lifetime warranty. 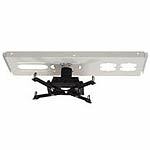 Projector ceiling mount kit includes a universal projector mount, 3" (76.2 mm) extension column and lightweight suspended ceiling kit to secure a projector from a suspended ceiling structure. 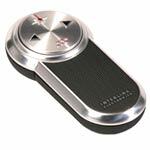 2.4 GHz-frequency executive PowerPoint Presentation Remote with Laser Pointer and Mouse. 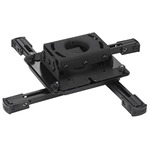 Wireless presentation control with a 50-foot RF range in an ergonomic and sleek design. 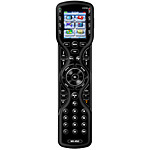 Color graphics, one touch operation and custom back up in an standalone remote? Meet the MX-450! 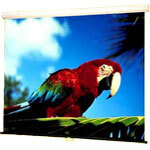 SI's elegant Reference Series projector screens set the standard for high-end fixed screens. 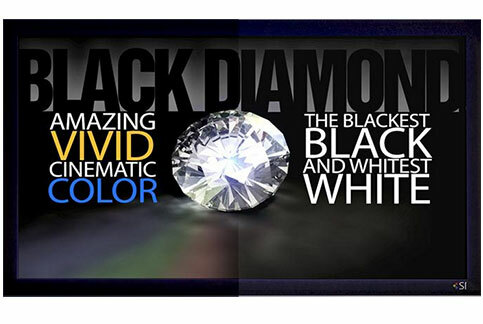 Reference fixed offers SI's new HD screen materials and the new Black Diamond screen technology.